We started our week off with snow but ended with a couple of beautiful days! We had many guests this week and our Ruth’s Attic bookstore stayed busy! We wanted to highlight a few of our most popular items in the bookstore! 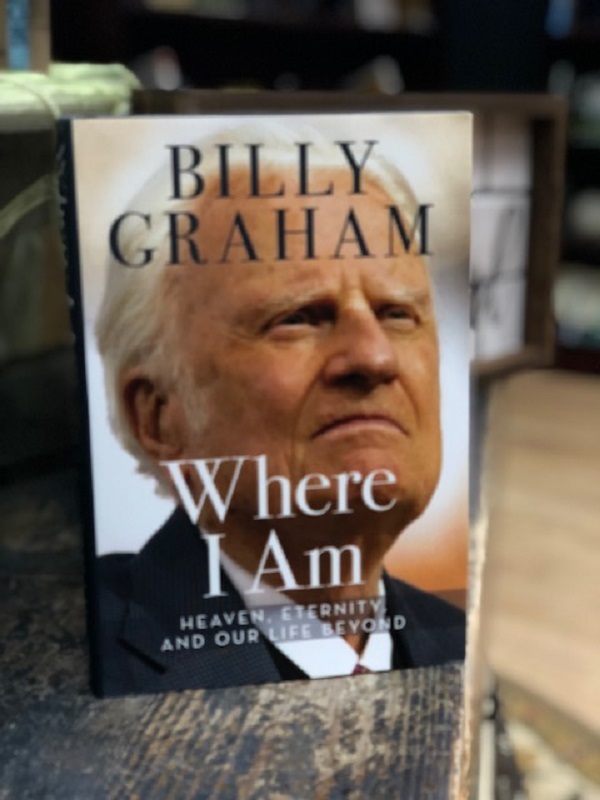 Ruth’s Attic located in The Training Center at The Cove carries some of Billy Graham’s most loved books, including his latest “Where I Am.” This book focuses on heaven, eternity, and life beyond. It is great to have daily encouragement in your home to remind you and your guests of His Word. 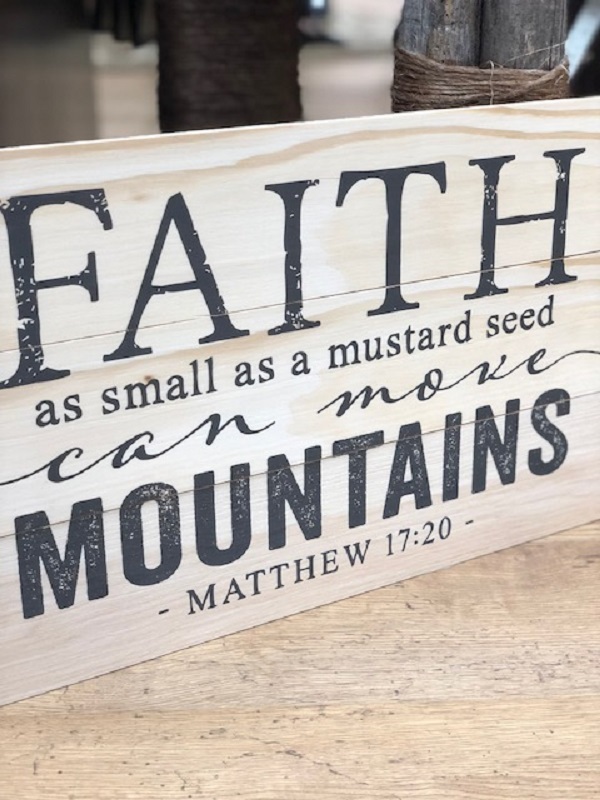 We have this beautiful wall-art with different encouraging scriptures. 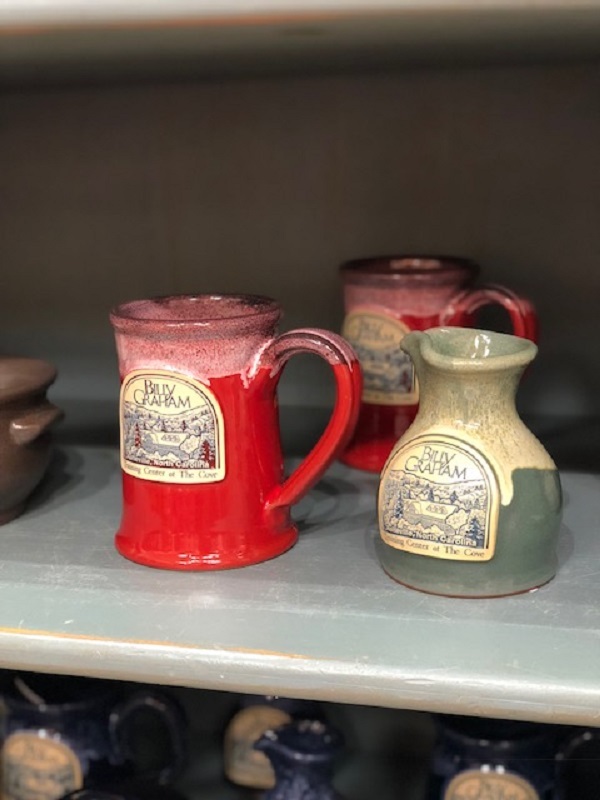 These pottery mugs are hand-crafted and are wonderful for coffee, hot tea, or chocolate! Many of our guests take these home as gifts for their family and friends! Another one of our most popular collections are our Billy Graham lotions! 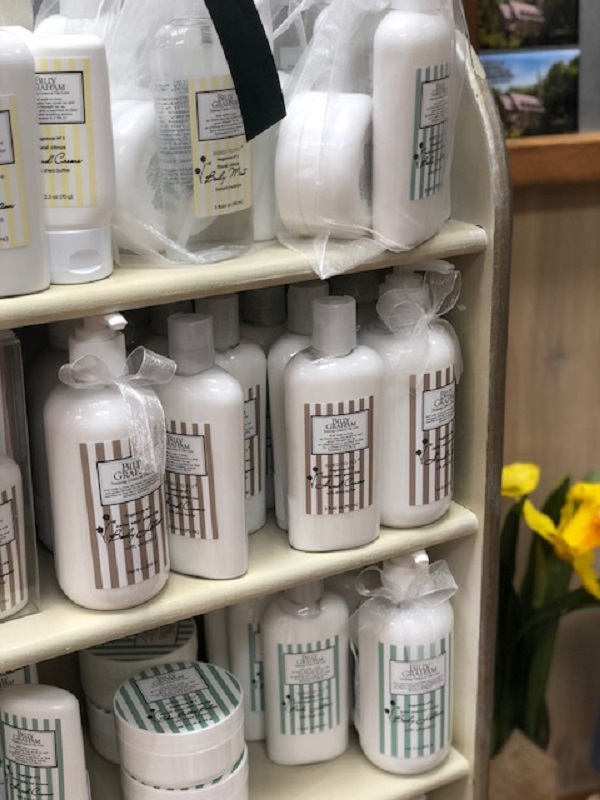 There are many different scents to choose from and they are perfect for a guest bathroom or gift! This could be a great gift for Mother’s Day! We also carry magnets that are perfect for your fridge or even to use as a drink coaster. 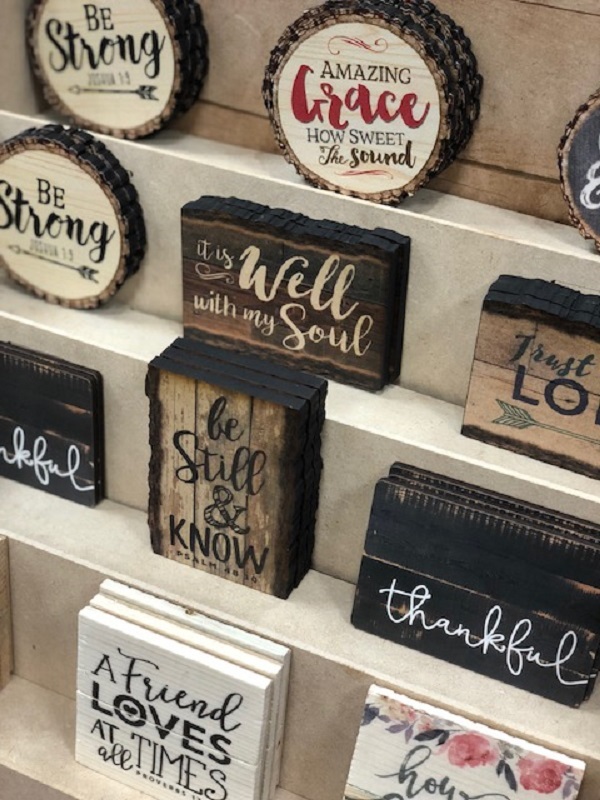 These are creative and will add a little farmhouse feel to your home! If you want to visit Ruth’s Attic, you can call for an appointment or can visit anytime you are here for an event, seminar, or retreat! You can also order any of these items over the phone! These are great as gifts for family and friends! 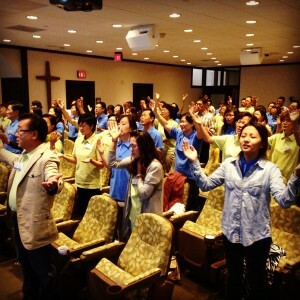 Have you experienced Korean worship? If you have not, it is a treat like no other! We had a wonderful group staying at The Cove this week who were here to focus on prayer, evangelism and Bible teaching. A benefit of working at The Cove is that our staff witness beautiful moments of worship shared by the groups meeting here. All the words sung by this group were Korean, but it didn’t matter if our staff was able to understand the language or not, the Holy Spirit filled the room, and THAT was felt by all! Watch and listen here as voices and hearts were lifted in worship to our Almighty God. If you would like to bring your church or other Christian ministry group to The Cove, call 1-800-950-2092 or click here. In today’s busy world, do you ever feel so tired that your family and friends seem to wind up with the scraps of what is left of you? Do you suffer from fractured relationships, a drifting marriage, painful loneliness, or a coping addiction? Do you feel spiritually depleted? Do you know that the Bible shows us how to live in this fast paced world in a truly meaningful way? On May 24-26, Chip Ingram will be at The Cove to dig into God’s Word and help you learn how to experience spiritual simplicity…by doing less and loving more! Come and learn how to change love from a noun to a verb and choose to concentrate on what really matters. Watch here as Chip Ingram explains that the key to spiritual simplicity is not techniques; it’s doing less so you can love more. Click here or call 1-800-950-2092 for more information and to register for Chip Ingram’s seminar titled Spiritual Simplicity: Doing Less, Loving More on May 24-26, 2013. For information on our financial assistance program, click here. As with many, personal crisis forced Christine Wyrtzen to become passionate about prayer. At yesterday’s Women’s Day Away at The Cove, her hope was to make that passion contagious by showing other women how to pray more effectively. 15 years ago, her mother was dying of cancer, and Christine began to capture her thoughts and prayers through her journal. Through this time in her life, God showed her how to do “personal prayer mapping,” a process that involves tracing back the origins of the things that require prayer. Please change my husband and make him quit drinking. When, through prayer mapping—tracing the roots of a soul and understanding why people engage in certain behaviors—you can pray more strategically. If this is your prayer, you could pray about the things in his heart that encourage him to excessively drink, and perhaps pray that God would remove the influences in his life that enable him to abuse the alcohol. 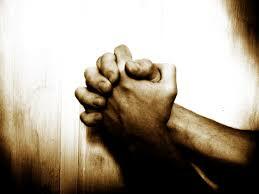 · Asking God to help the surgeon sleep well. · Asking God to send angels to fill the room with light and glory. · Asking that the surgeon’s hands become God’s hands. 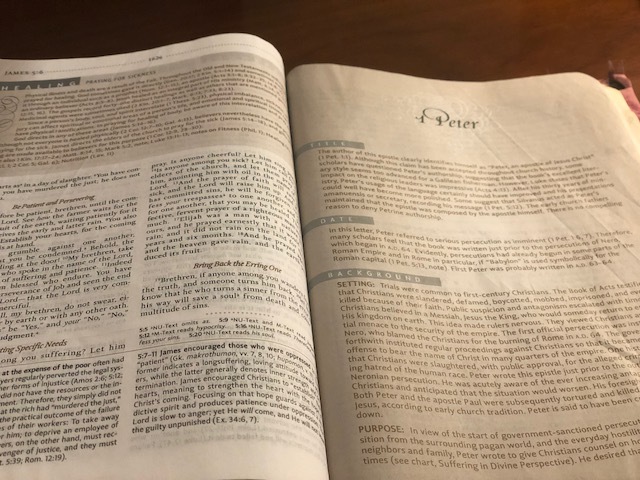 “You can see that if you start thinking that way, you can easily come up with a one-to-two page customized prayer for yours or someone else’s needs,” Christine explains. To truly understand and practice personal prayer mapping, she strongly believes we need an understanding of our enemy. She feels that in the church, we avoid talking about him and seeing his patterns. By the end of the day, the women at the Cove were astounded by the power of prayer and left inspired to participate in intercession more fully. Join us for our next Women’s Day Away, Simply Irresistible: Being a Contagious Grace Giver, on May 2nd with Lisa Harper. Click here for more information and to register.